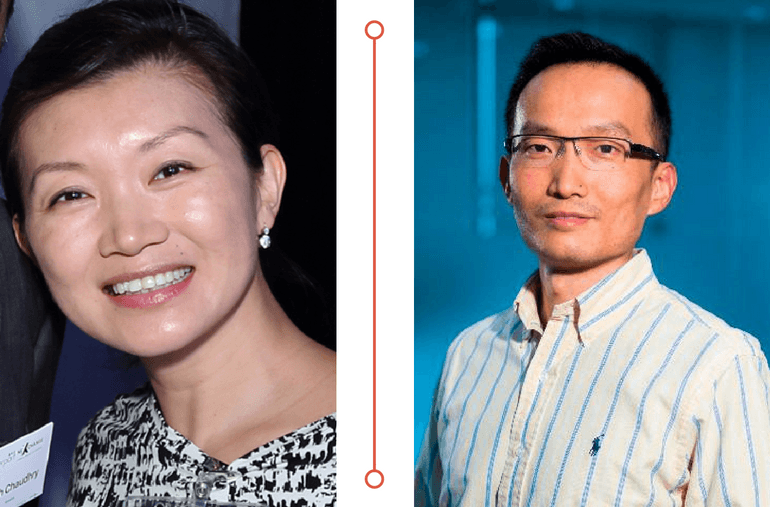 Two senior Chinese fintech experts have been confirmed as speakers for the Collab/Collide Summit, which begins on 2 November. Nina Zhou, a partner at the CreditEase Fintech Fund, will be giving an international keynote on the opening day of the conference, 2 November, followed by a fireside chat with FinTech Australia chair Simon Cant. We’ve listed some of the great announcements and achievements from our members in the month of September, 2017. FinTech Australia today warmly welcomed the new chair of the Australian Securities and Investments Commission (ASIC), Mr James Shipton. “Mr Shipton clearly brings extensive regulatory and financial market knowledge to the position. He also has detailed international experience, which will be a huge asset when it comes to promoting Australia’s interests in the global arena,” said FinTech Australia CEO Danielle Szetho. A startup industry push is underway to relax current unnecessary visa red tape so that Australia can become a “world melting pot” for early stage entrepreneurs. This follows the experience of Sydney-based startup accelerator H2 Ventures, which has been able to attract a group of young international entrepreneurs in its most recent intake.